Colorado currently does not require any licensing or certifications for home inspectors. 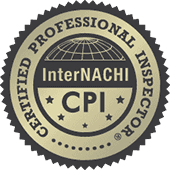 Choice City Home Inspections is my own business and I have achieved dual certifications as a professional home inspector by the American Home Inspectors Training Institute (AHIT) and InterNACHI. 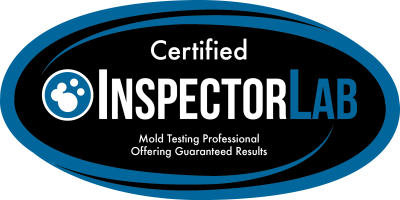 Also, I am a member of the International Assiciation of Certified Home Inspectors, a world leader in home inspector organizations located in Boulder, Colorado. I operate using the InterNACHI strict STANDARDS OF PRACTICE and CODE OF ETHICS (click to view). With more than 30 years of building and maintenance experience, I will find those small issues now that could become large and expensive issues down the road if avoided. Choice City Home Inspections, LLC performs homebuyer, pre-listing, new construction, builder warranty, lender and multi-family home inspections. When you call Choice City Home Inspections, LLC, you will be speaking with the owner, inspector, and person you will be working with from start to finish. 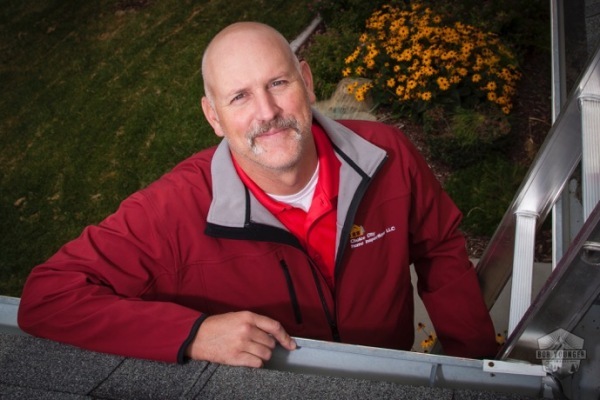 Choice City Home Inspections, LLC is based in Fort Collins, Colorado. I perform home inspections, radon gas, mold and water testing throughout Northern Colorado’s Front Range and Southern Wyoming. Every Choice City Home Inspections, LLC inspection comes with a zero deductible, 90 day home warranty at no extra cost. We are "A" rated with the Better Business Bureau.